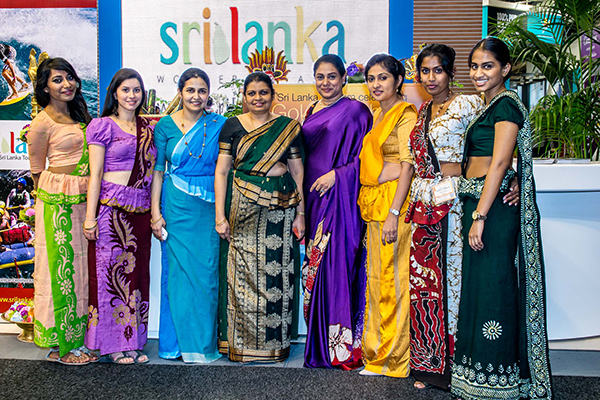 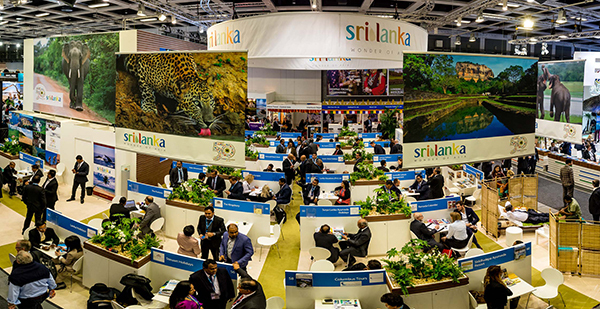 This year ITB is significant for Sri Lanka as its celebrates the participating for the 50th year from the inception of ITB travel fair and also celebrating the golden jubilee of Sri Lanka tourism. 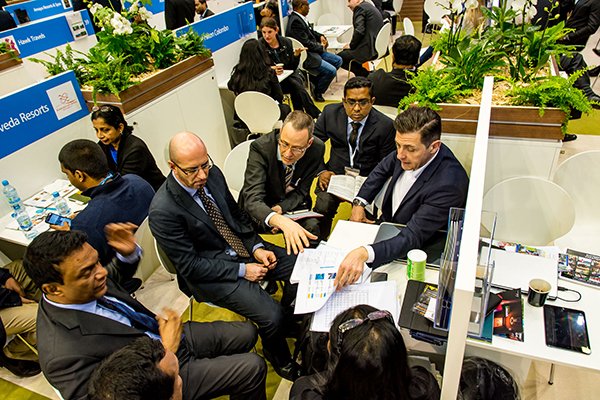 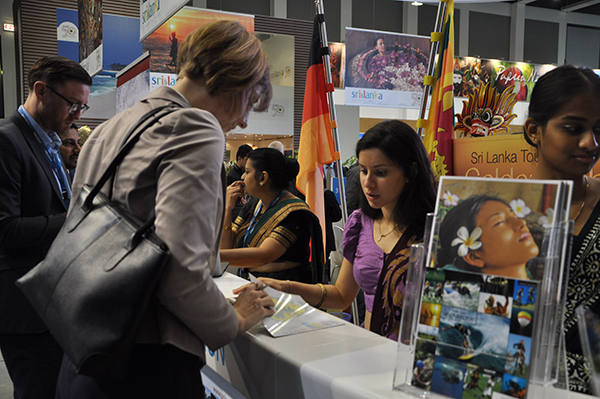 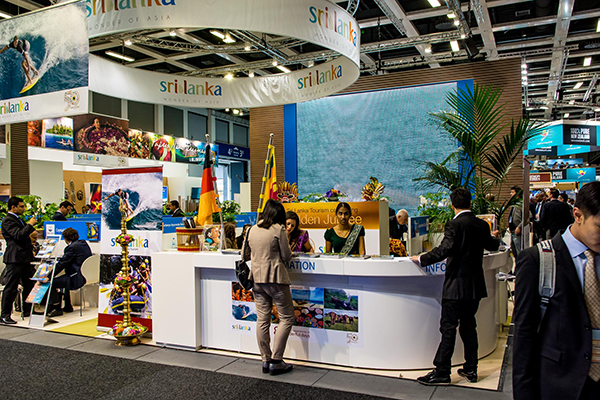 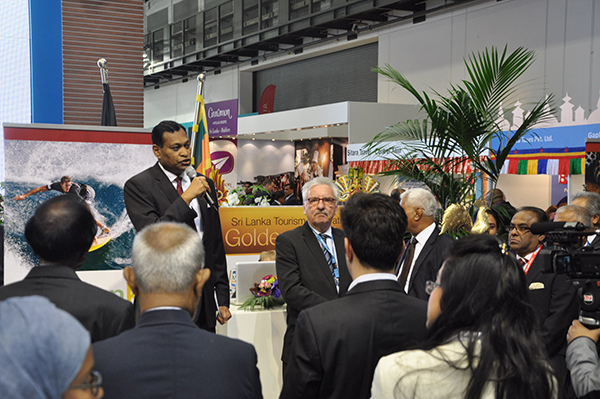 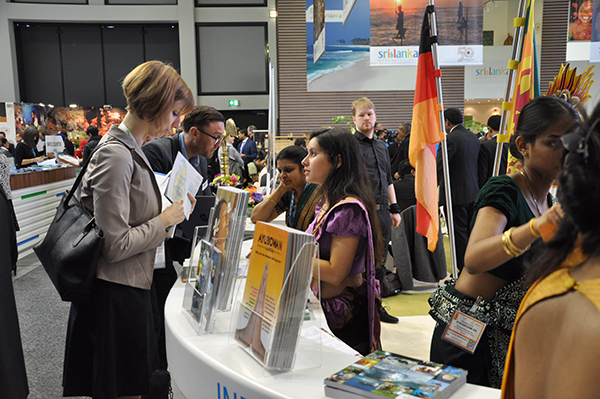 With 64 local travel industry organizations attending ITB from Sri Lanka, prominence has been given in promoting Sri Lanka tourism products such as beach, wild life, Ayurveda and culture attractive for the German traveller. 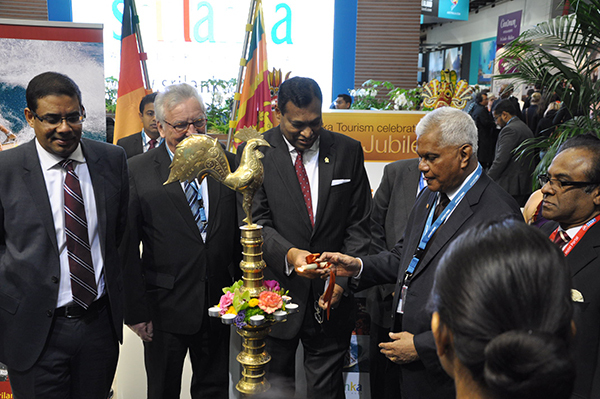 The Sri Lanka pavilion at ITB was inaugurated by Hon Jurgen Klimke , member of Parliament on 09th March 2016 along with H E . Karunatilaka Amunugama, Ambassador of Sri Lanka to Germany and Switzerland, Mr. Paddy Withana , Chairman, Sri Lanka Tourism Promotion Bureau and Mr. Ajith Dias , Chairman, Sri Lankan Airlines. 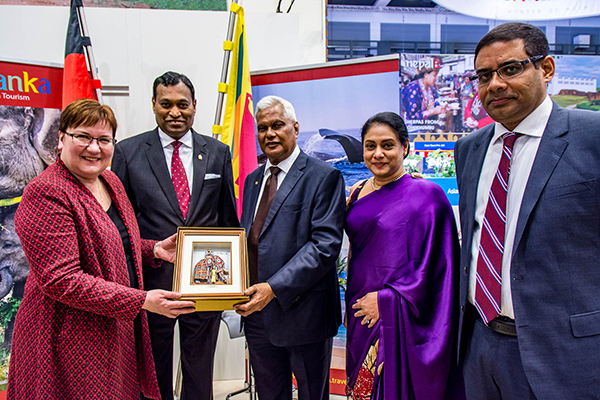 Further the Presidents of Sri Lankan Association of Inbound Tour Operators (SLAITO), Colombo City Hotels Association (CCHA) and Association of Small and Medium Enterprises in Tourism (ASMET) and the Board Members of Sri Lanka Tourism joined the lighting of the traditional oil lamp. 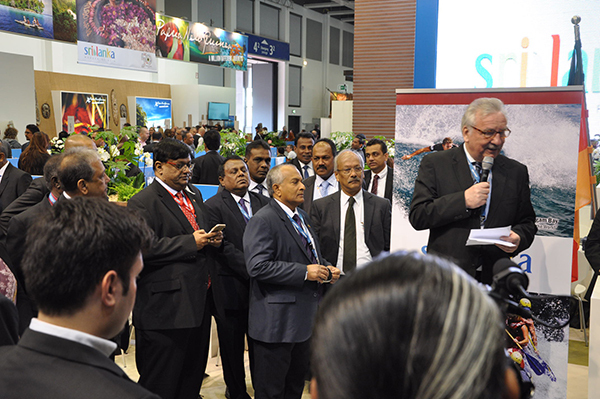 Thereafter, H E the Ambassador made the welcome speech followed by a speech of Hon Jurgen Klimke, member of German Parliament elaborating our socio cultural & economic relationship with Germany. 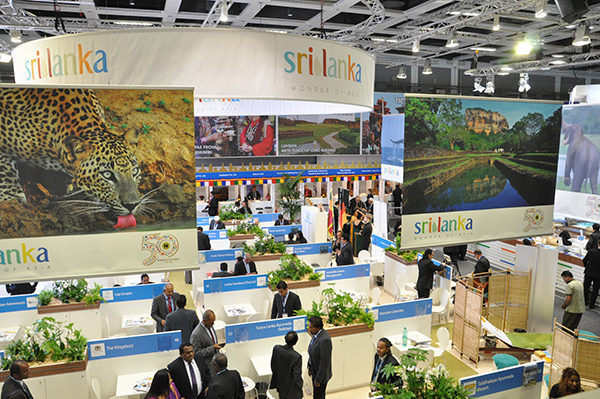 Chairman, Sri Lanka Tourism Promotion Bureau thanked the Sri Lankan and the German travel industry for the support extended over the past years to achieve the targeted tourist arrivals to the country.